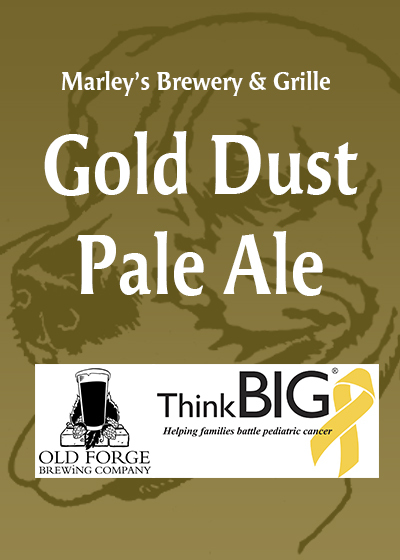 A hazy/juicy pale ale brewed in collaboration with our friends at Old Forge Brewing Company in Danville for Going Gold 2018, benefiting the Think Big Pediatric Cancer Fund. 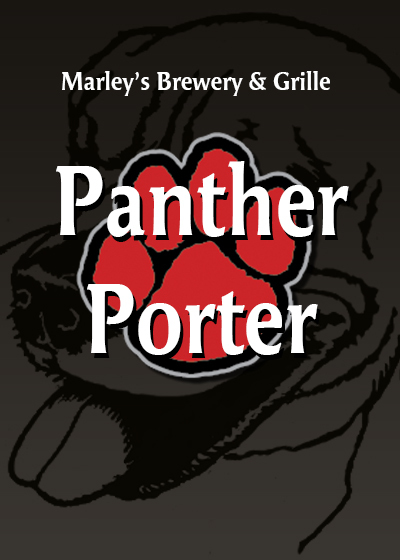 It has a soft mouthfeel and a juicy hop aroma and flavor. Cheers! 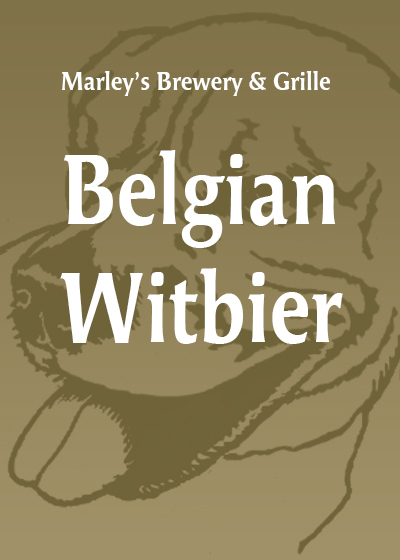 Enjoy a Belgian style ale that’s very pale and cloudy in appearance due to it being unfiltered and high levels of wheat and oats used in the mash. Tettnang provides a subtle bitterness, complimented by bitter orange peel and fresh corriander. Cheers! 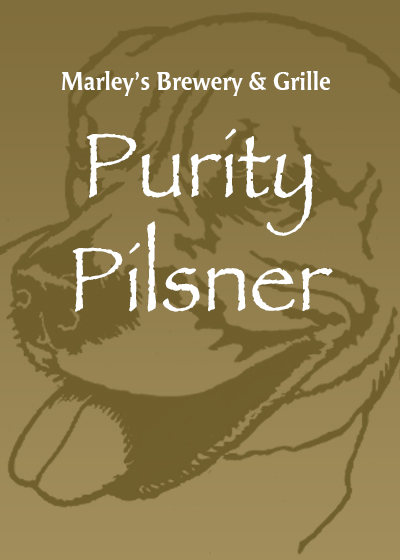 This authentic Bohemian Pilsner has a simple malt bill consisting of Pils and Dextrine with a generous bitterness provided by Saaz hops. Expect a smooth and crisp brew with a light straw color and crystal clear body. Cheers! 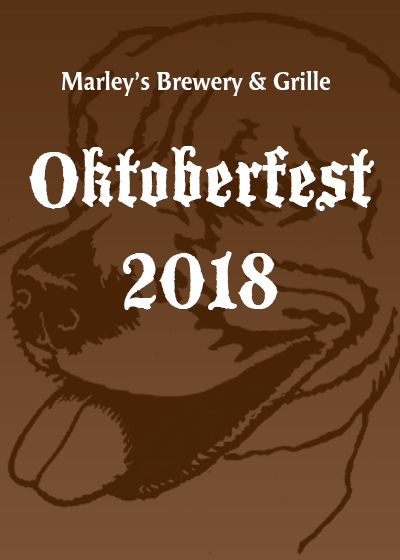 This crisp American Pale Ale was created with a combination of Simcoe, Cascade, Centennial, and Citra hops, creating a pleasing bitterness for all beer lovers. 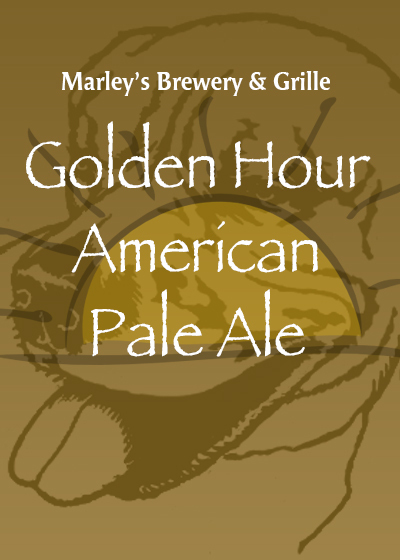 Expect the flavors of true American hops with subtle notes of Citrus. Cheers!